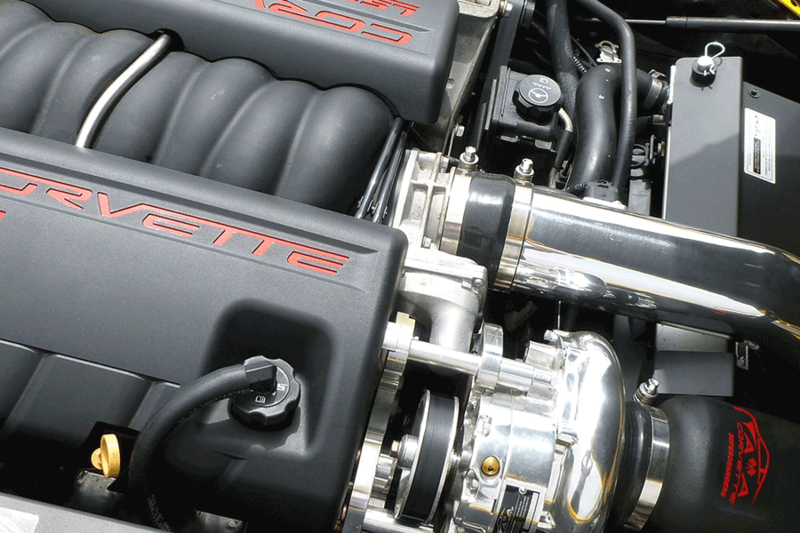 The A&A Supercharger system for 2005 – 2013 C6 Corvette has evolved into the finest kit available. 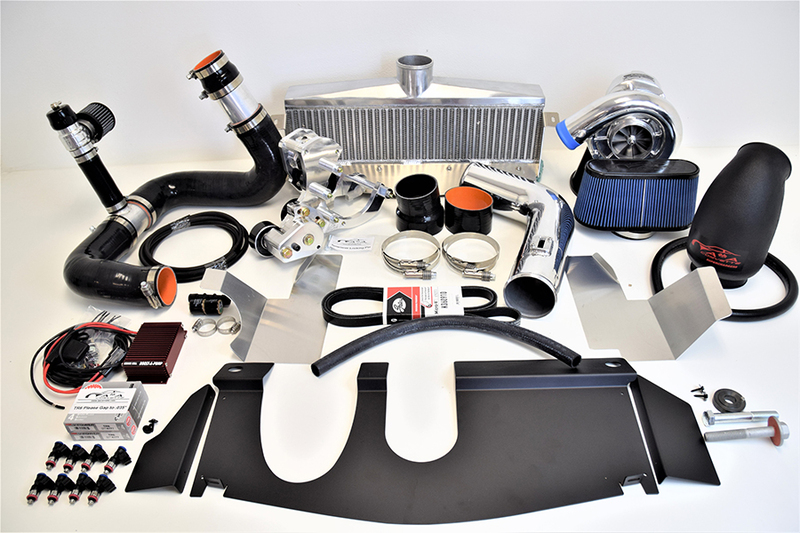 With exclusive features such as our Ram Air Intercooler design, fully adjustable billet belt tensioner, our attention to airflow through both the intercooler and radiator, and our desire to build the best supercharger system on the planet, we have done just that. 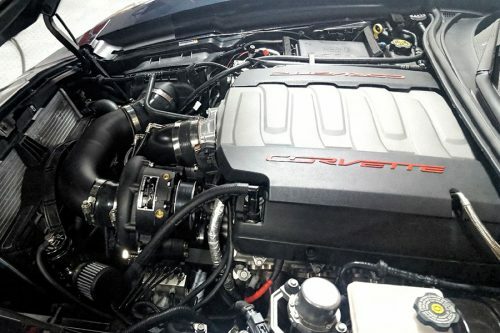 Comes complete with Kenne Bell Boost A Pump and new fuel injectors. 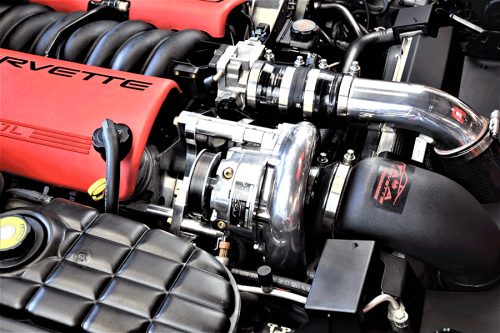 We also offer the ONLY CARB compliant centrifugal system for the C6 Corvette. Please call or email for emission compliance specifics. Note: Dry sump requires High Capacity radiator with internal oil cooler.